Now that we’ve settled in, we wanted to give everyone a peak into the new home of SWITCH. 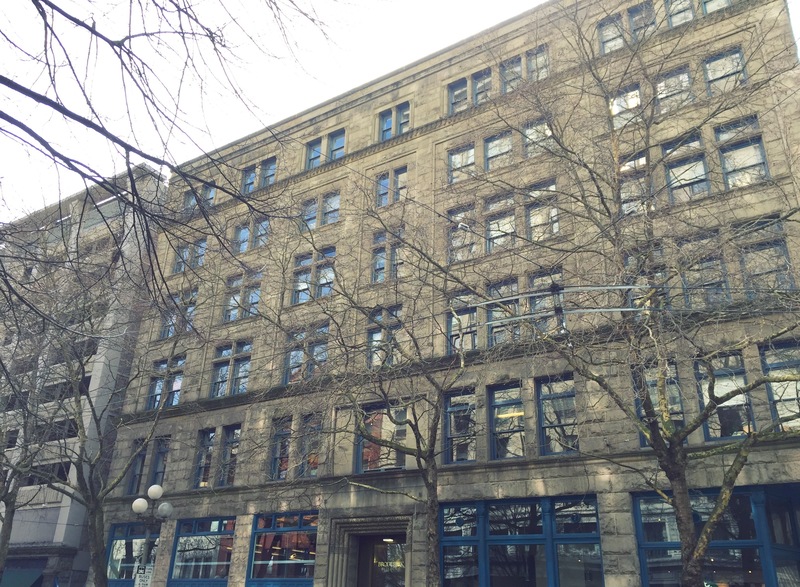 Our new office is in the Pioneer Square district of Seattle’s downtown. Pioneer Square is “Seattle’s first neighborhood.” Even to this day, it is bustling with restaurants, art, business, and best of all plenty of public transportation! If you’ve ever lived in Seattle you know about the traffic. Now I’m not saying it’s worse than anywhere else but I will say it’s… different. Defying the space-time continuum is an accurate description. Our biggest reason for moving was for better commutes, but we had more than that in mind during our search. As we looked for spaces, we knew that openness and opportunity were essential. We work very collaboratively at Switch. Think of it like working on a puzzle. Everyone’s eyes are on the big picture. Everyone’s working together on each section. All hands are on deck to make SWITCH the best it can be. We needed a space that not only allowed for this but promoted it. Behold, the offices of SWITCH! 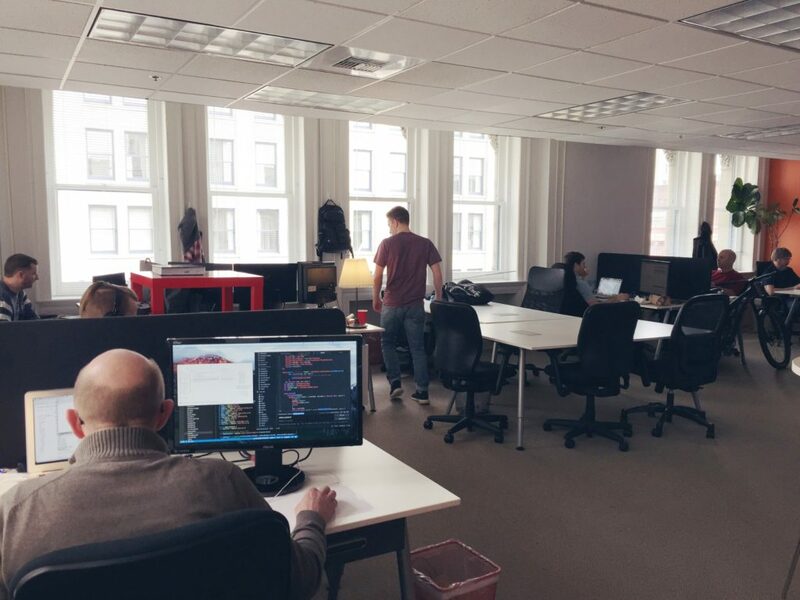 The development team has the biggest and most open room. Both backend and frontend teams all have easy access to one another. Inside the Broderick Building, the home of SWITCH. Pioneer Square also happens to be a hub for Seattle’s startup scene which opens up a world of opportunity and collaboration for our business development team. View of Pioneer Square from the SWITCH offices. All in all, we are really happy to be here and part of the Pioneer Square startup community!